Will Robots take (all) our jobs? 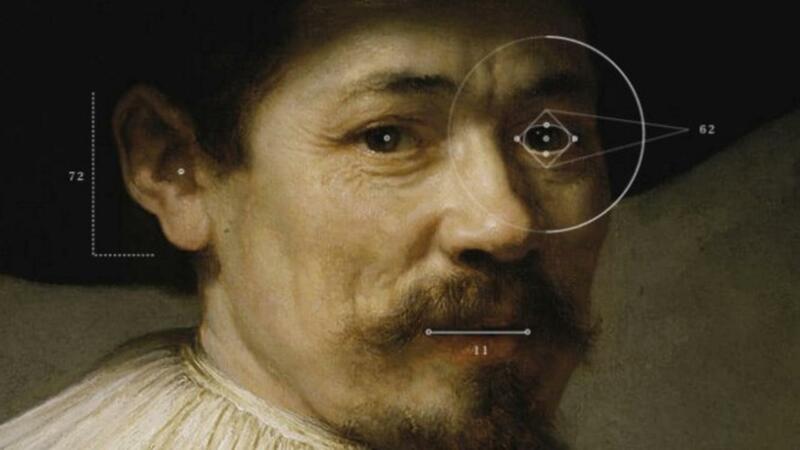 If you haven't seen it already, it's well worth looking at the video below about a project unveiled last year called 'The Next Rembrandt'. It created a new masterpiece using AI, data science, and 3D Printing. In the past this would have required an expert - human - forger. Another middle-class profession that's under threat...? The Guardian's art correspondent, Jonathan Jones, as outraged when he heard about this last year. What he says below is perfectly correct of course, but what he's missing in this story is a different point: how technology is becoming so exponentially powerful that it can replicate (and replace) more and more of what in the past only humans could do (in this case forge art). Even if you want to try and understand art better by remaking it with digital technology, this “new” Rembrandt is a failure. The new painting apes Rembrandt’s early style, which was luminous, dynamic, brilliant. Yet as he lived his life and suffered, losing his wife, his fortune, his status, Rembrandt abandoned “style” to tell raw truth. And his paintings became ever more rugged, awkward, strange and suggestive in the process. Only by living Rembrandt’s life could anyone or anything hope to create Rembrandt’s art. How can a computer replicate the humanity of Rembrandt’s portrait of his lover Hendrickje Stoffels? It would have to go to bed with her first. It would also have to experience plague, poverty, old age and all the other human experiences that make Rembrandt who he was, and his art what it is. To think this most human of artists can be replicated digitally is a truly bizarre notion. The really sad thing is that anyone would want to do so. Evidently, these people have never once in their lives experienced the Rembrandt Shudder.